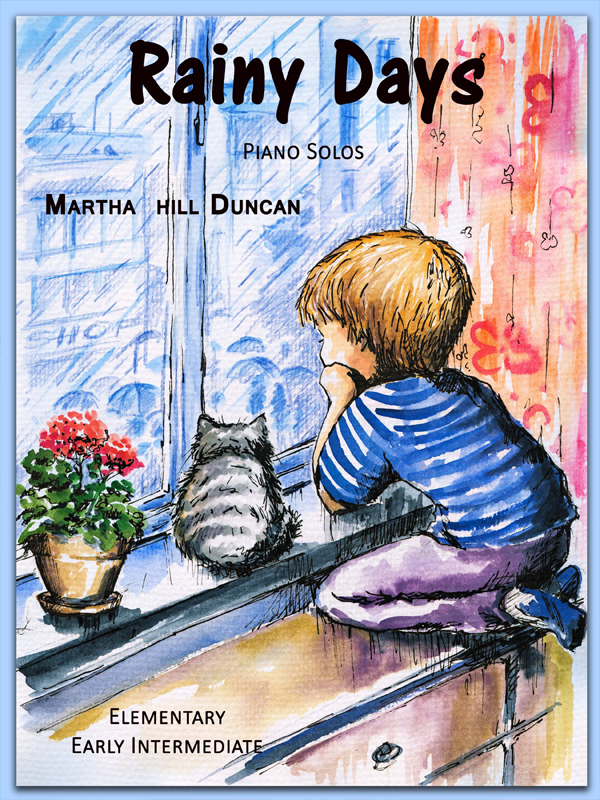 One of 11 playful pieces that are part of the album, “Rainy Days.” This piece is dedicated to the composer’s dearest playmates while growing up in Houston, Texas, Rebecca and Michael, and is inspired by rainy days stuck indoors. 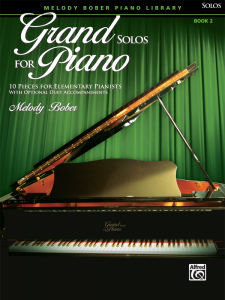 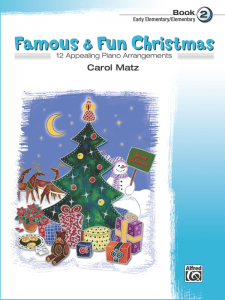 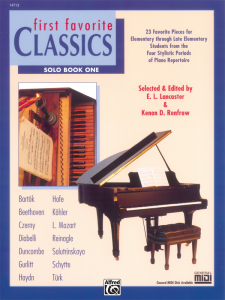 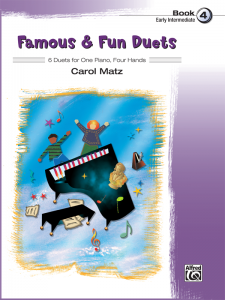 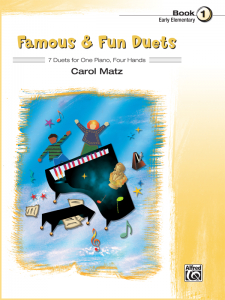 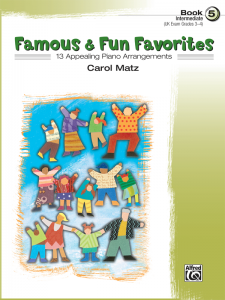 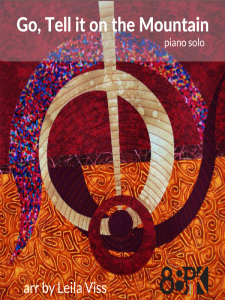 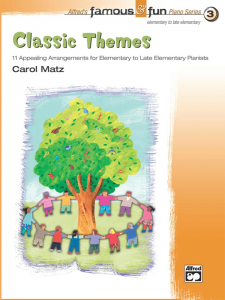 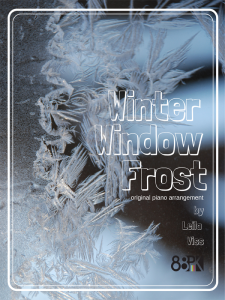 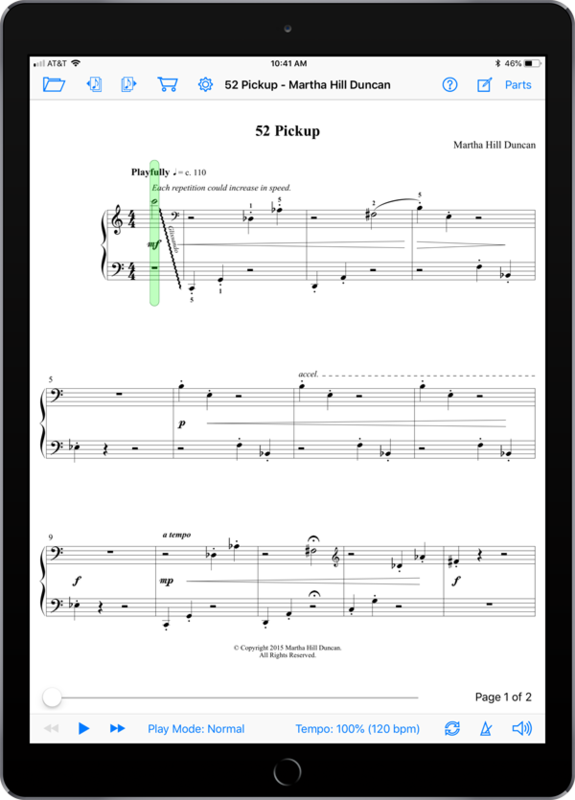 So much fun for the late elementary/early intermediate level pianist. 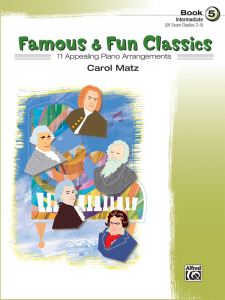 A model MIDI performance by the composer, herself, is included!